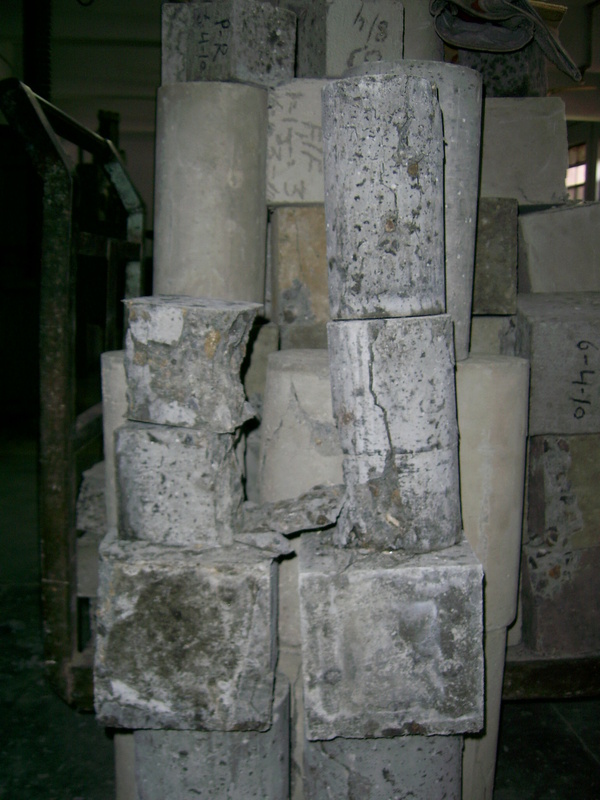 Standard test method for the determination of the initial and final setting time of the hydraulic cement by Vicat needle apparatus. To perform the compacting factor test. Sir can you post PRC-2 Lab experiments? plz upload experiment/test abt soundness of cement……. thanks indeed!!! !